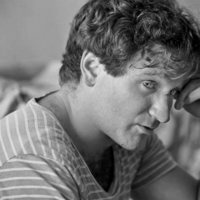 'Robin Williams: Come Inside My Mind' is an intimate documentary about the life of the famous actor, which navigates across his personal and professional life, offering us a very intimate portrait of the life of the beloved and revered actor. 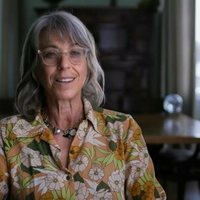 With Marina Zenovich in the direction, the story is narrated mainly by the own protagonist, and includes a large repertoire of images and videos of the famous actor who had not seen the light in the past. 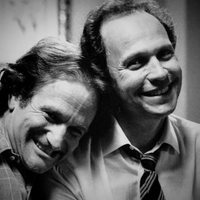 In addition, the documentary includes interviews and statements from a large cast of celebrities such as Billy Cristal, Whoopi Goldberg, David Letterman or Steve Martin, who tell the anecdotes and experiences they shared with Williams, so loved by all. 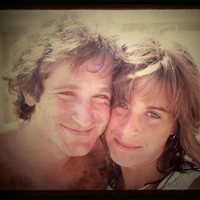 Write your own 'Robin Williams: Come Inside My Mind' review.